If Sprint doesn’t successfully implement its 4G network in time for an LTE iPhone, the carrier runs the risk of being brought “to its knees.” Not necessarily bankruptcy territory, but close, said Bernstein Research analyst Craig Moffett. Moffett on Monday expressed concern over the potential negative aftermath if Sprint doesn’t deliver a next-gen wireless network that can compete against the big boys like AT&T and Verizon. Time, then, is obviously not on Sprint’s side. 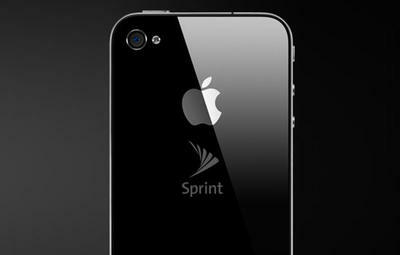 While an LTE iPhone isn’t expected to arrive until the fall, “Sprint’s competitiveness may well be further eroded when LTE reaches widespread adoption,” wrote AllThingsD. Meaning, if Sprint isn’t prepared when an iPhone equipped with LTE hits, it won’t be pretty. So what if Sprint does fail? “To be clear, we are not predicting a Sprint bankruptcy,” Moffett said. “We are merely acknowledging that it is a very legitimate risk.” A legitimate risk indeed, considering how much money the carrier paid to offer Apple’s coveted device in the first place.